Will Gay speaks on finding happiness. 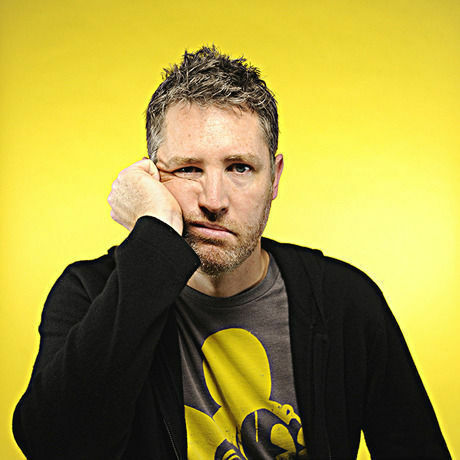 Will Gay is Creative Director at Disney’s Yellow Shoes Creative Group—the in-house advertising agency for the Walt Disney Company. In his roll, Will leads a diverse and talented creative team made up of artists, writers and designers. Yellow Shoes is tasked daily with creating breakthrough advertising and design for all of the global Disney Destination brands, including: Disney Parks, Adventures by Disney, Disney Vacation Club and Disney Cruise Line and Aulani. Will has been using his skills as an Art Director-turned-Creative Director in the agency world for 15 years. He has won numerous awards and has been published for his work in the fields of advertising, design and illustration. He is also an active member of AIGA and Ad Fed.